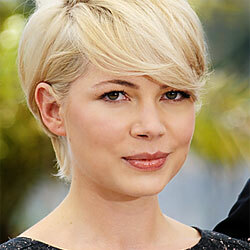 Michelle Williams (born 9 September 1980 in Kalispell, Montana), is an American actress. 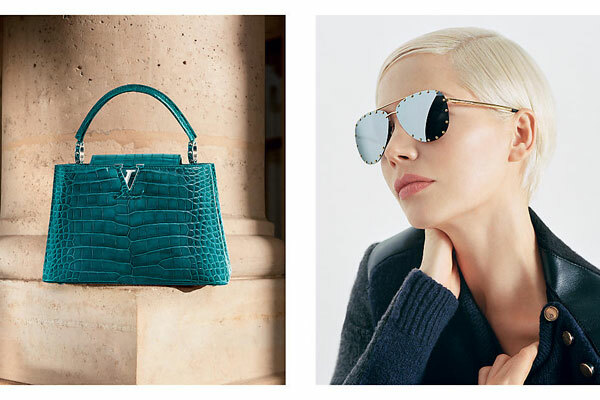 She starred in the TV show, Dawson's Creek, and the movies, Brokeback Mountain, Blue Valentine, My Week with Marilyn, Oz the Great and Powerful, and Manchester by the Sea. 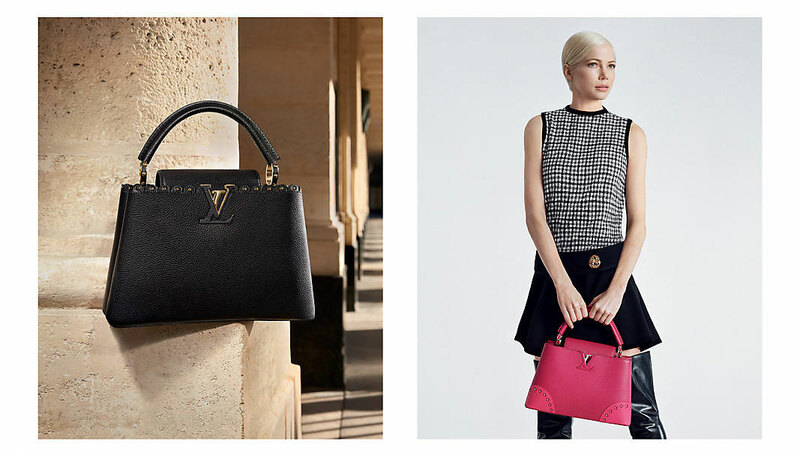 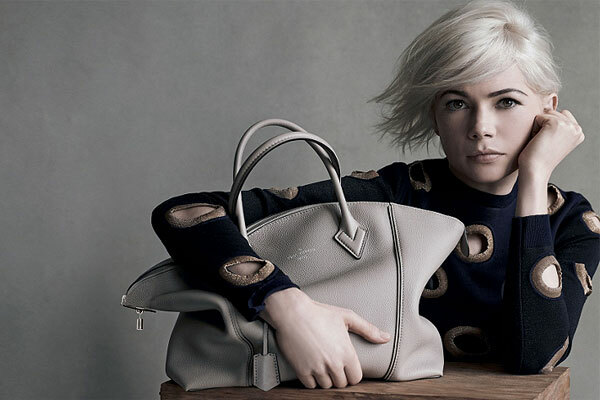 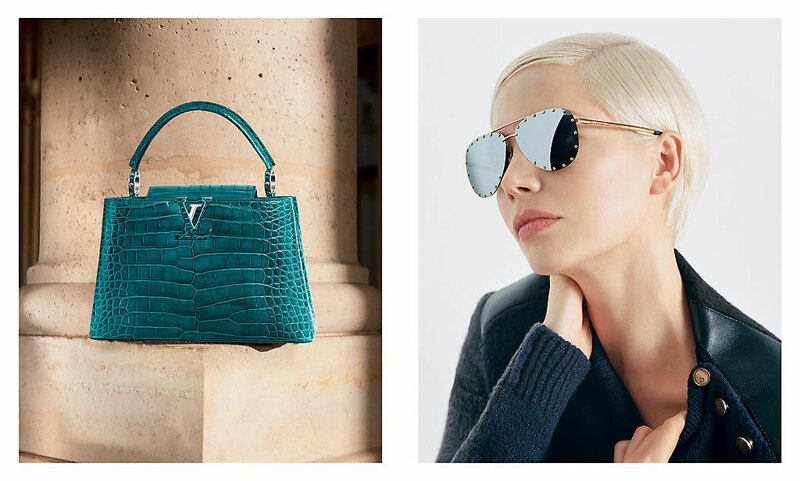 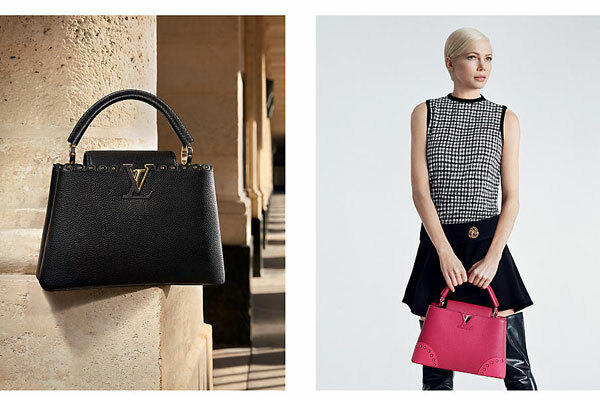 Michelle Williams is the face of Louis Vuitton handbags (signed July 2013).